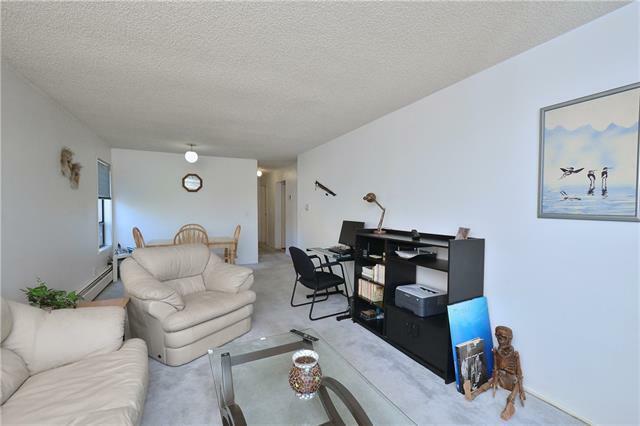 Incredible value in this fantastic upper-floor corner condo in beautiful Bridgeland!! 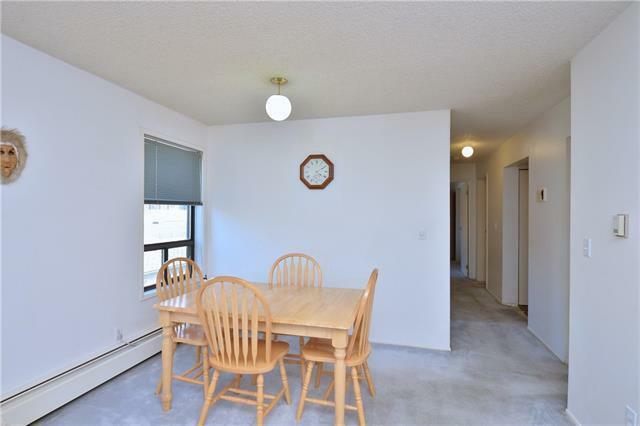 This spacious 2 bedroom apartment has the perfect location - is clean, and ready for living, no fix-ups needed for under $200K! Whaaaaaat?!! And, if you are looking to maximize your investment it's easily updated! 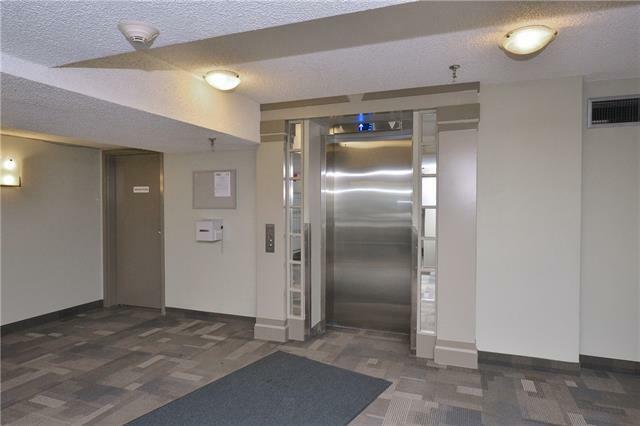 This owner-occupied condo is an incredibly short walking distance to downtown, the river, St.Patricks island and even Stampede Park! Living here means the best of the City is right there, without having to live right in the concrete jungle of downtown Calgary - plus the trendy restaurants & quirky shops of Bridgeland all around. 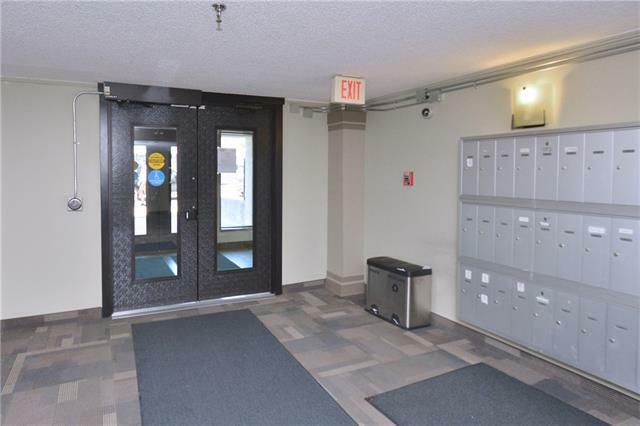 The roomy comfort of 2 bedrooms, in-suite laundry hookups, storage room, heated parking, and even a bike room - are all here in this super-quiet, secure, and well managed building. It's a fantastic place to live, or to use as a revenue property. Plus the stable condo fees & fantastic price mean this can be owned for less than renting! It's even perfectly laid out to add a 2nd bathroom! Data supplied by CREB®’s MLS® System. CREB® is the owner of the copyright in its MLS® System. The Listing data is deemed reliable but is not guaranteed accurate by CREB®. The information provided is for consumers’ personal, non-commercial use and may not be used for any purpose other than to identify prospective properties consumers may be interested in purchasing. The trademarks MLS®, Multiple Listing Service® and the associated logos are owned by The Canadian Real Estate Association (CREA) and identify the quality of services provided by real estate professionals who are members of CREA. Used under license. The trademarks REALTOR®, REALTORS®, and the REALTOR® logo are controlled by The Canadian Real Estate Association (CREA) and identify real estate professionals who are members of CREA. Used under license. Data last updated: 2019-04-22T14:29:30.35.